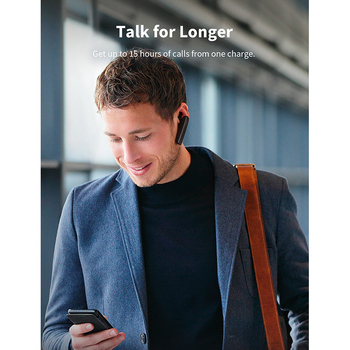 High-performance battery provides up to 15 hours of talk time or 10 days of standby from a single charge. 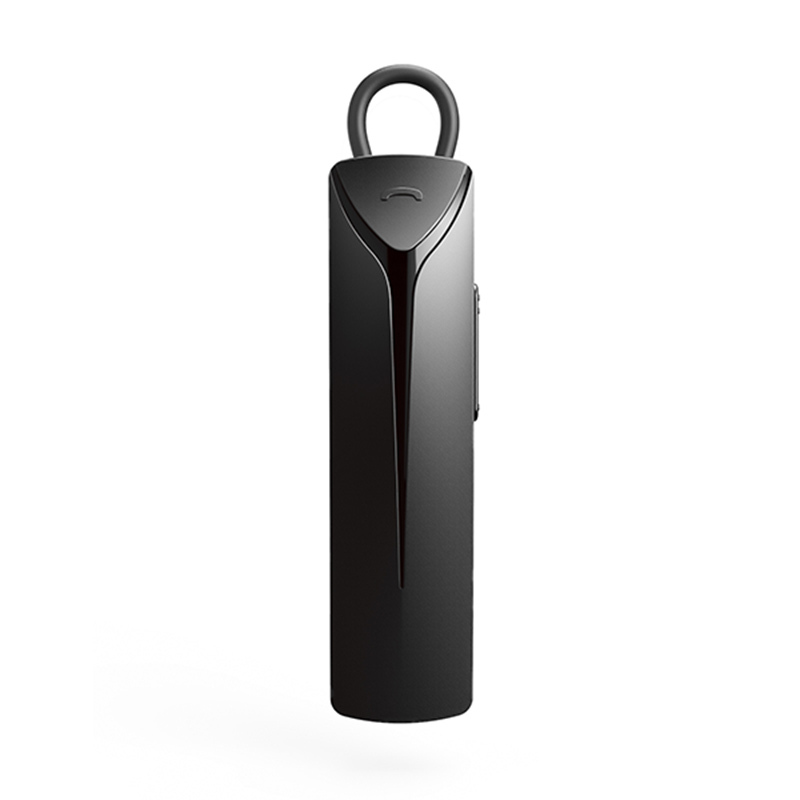 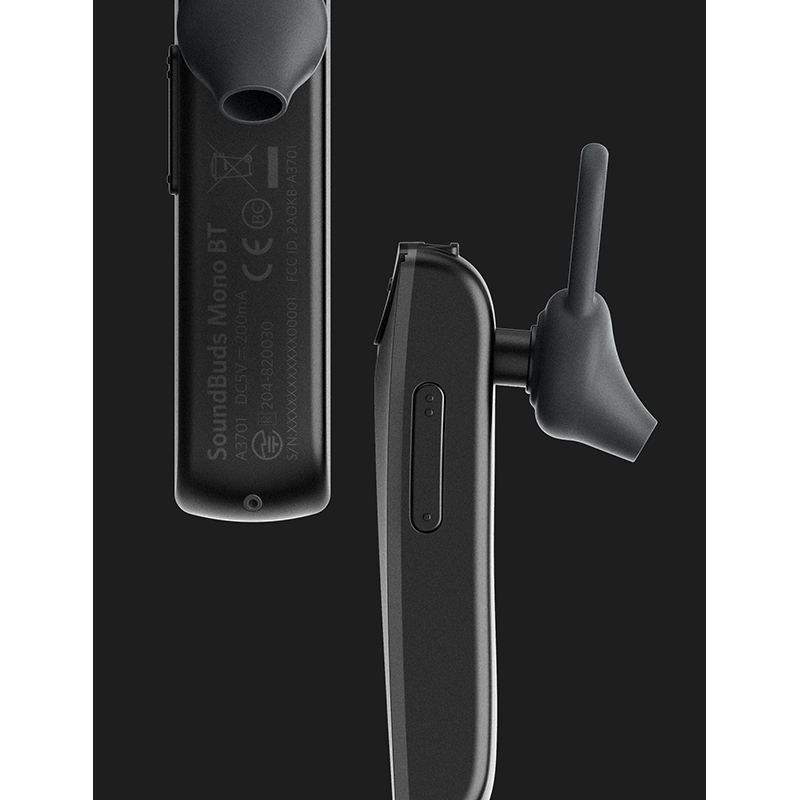 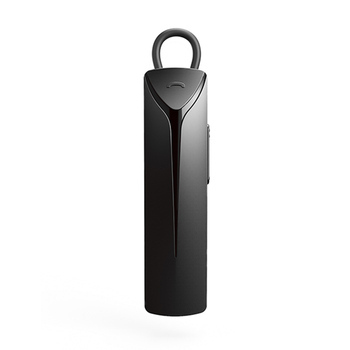 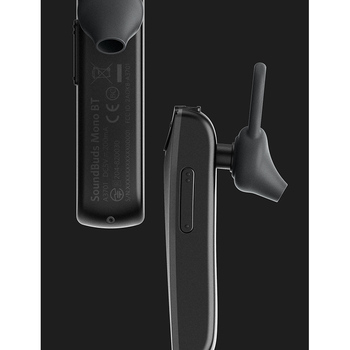 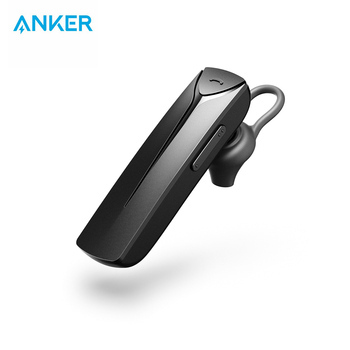 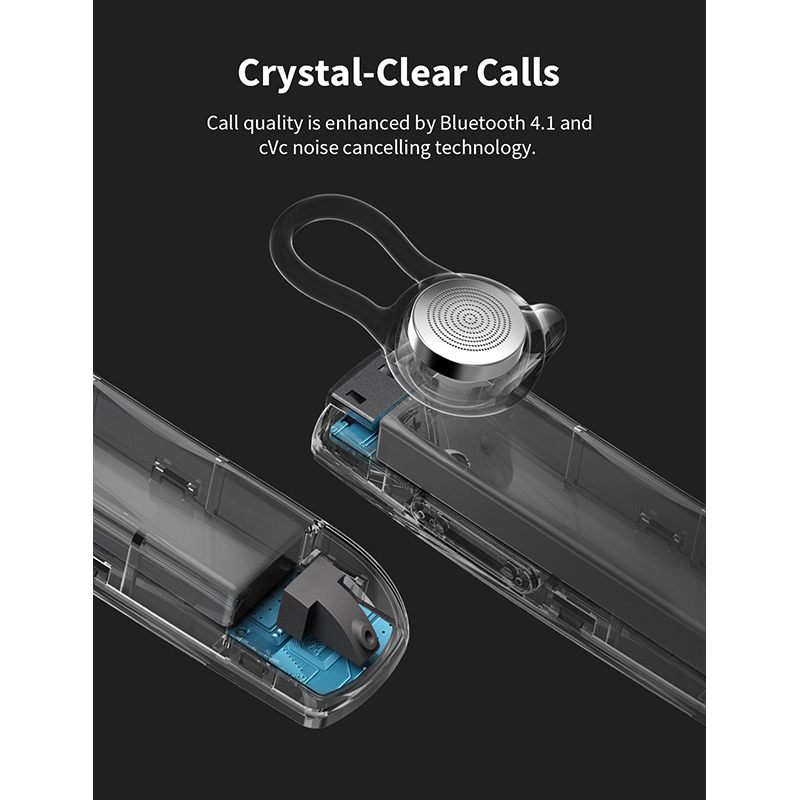 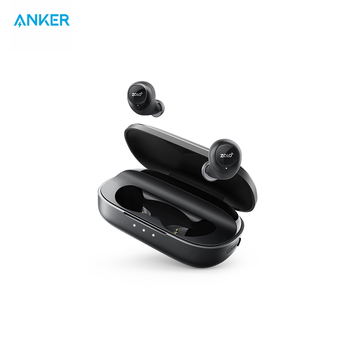 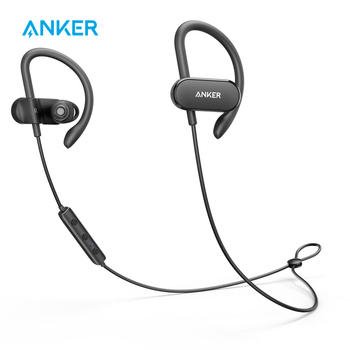 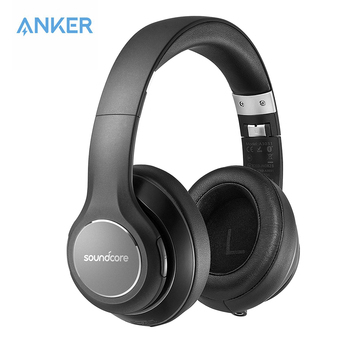 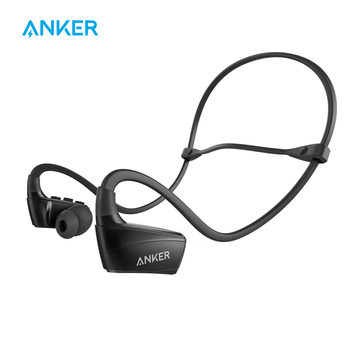 SoundBuds Mono BT is equipped with Bluetooth 4.1 and cVc noise cancellation technology for a stable connection and superior call quality. WingTips in multiple sizes and a detachable EarHook ensure SoundBuds Mono BT remains securely in place while you go about your day. 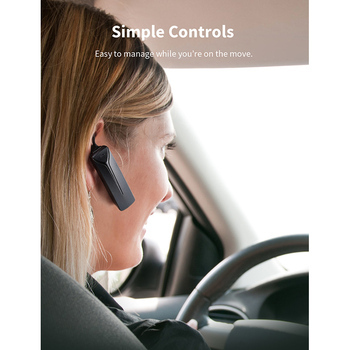 Easy to use controls allow you to conveniently answer calls on-the-go, play or pause music, and adjust the volume.